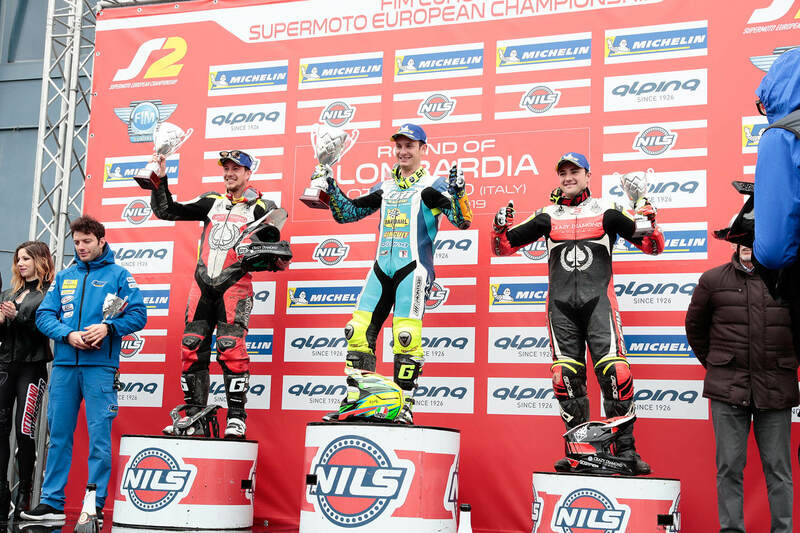 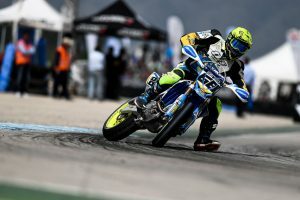 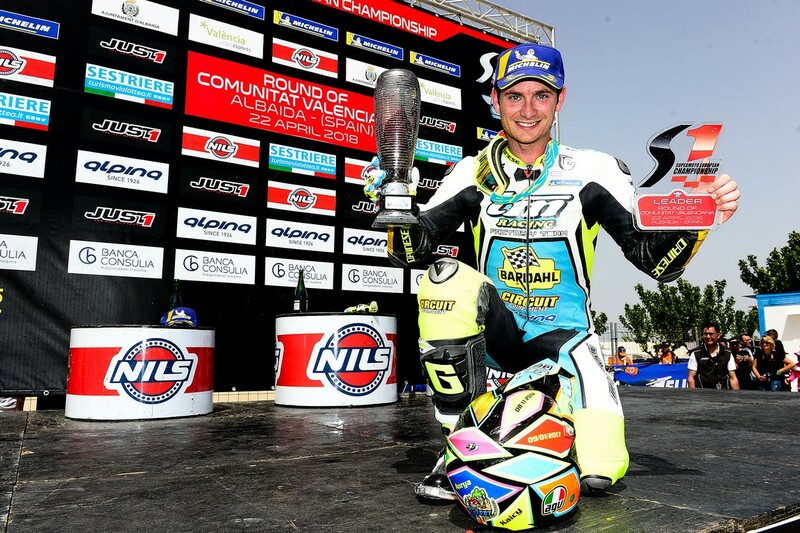 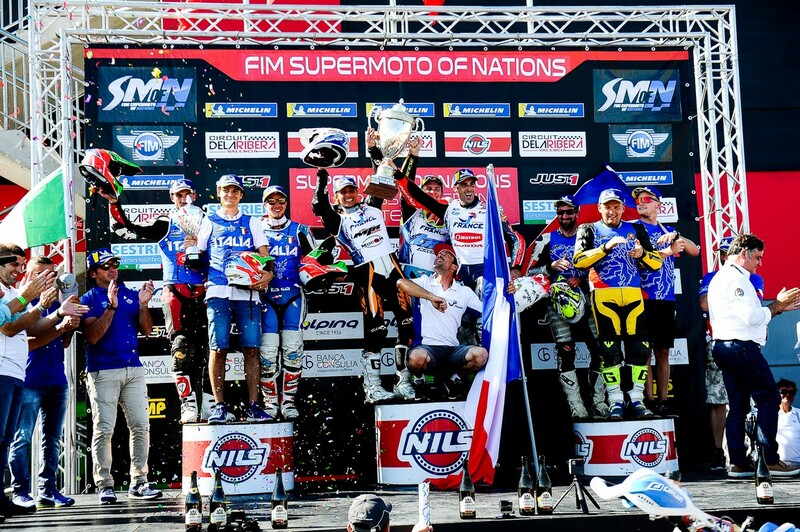 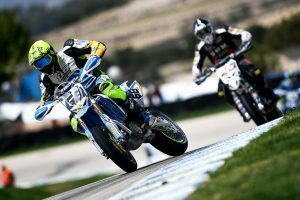 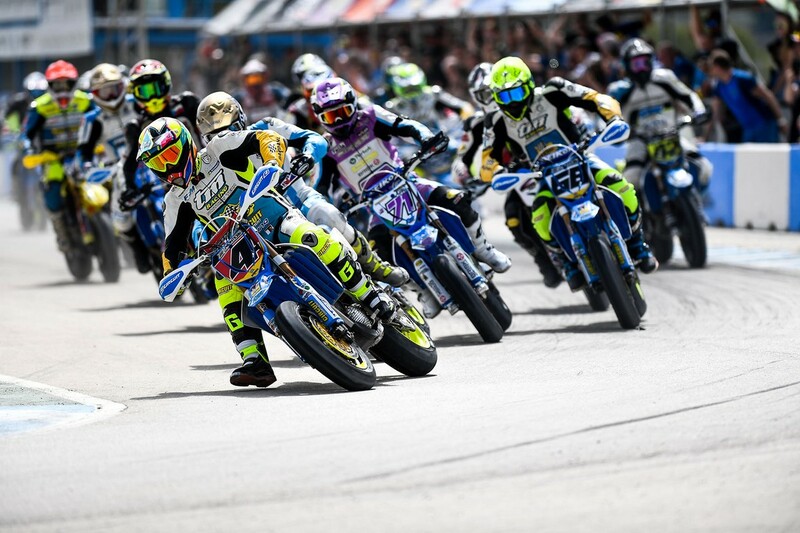 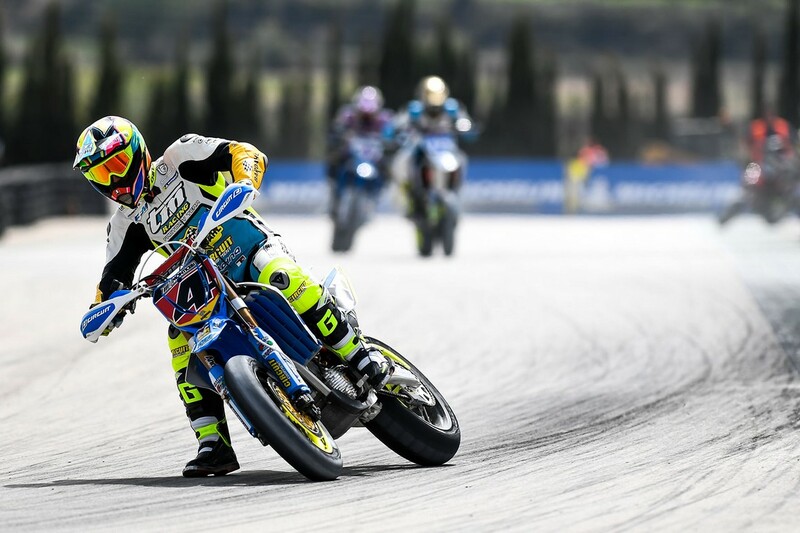 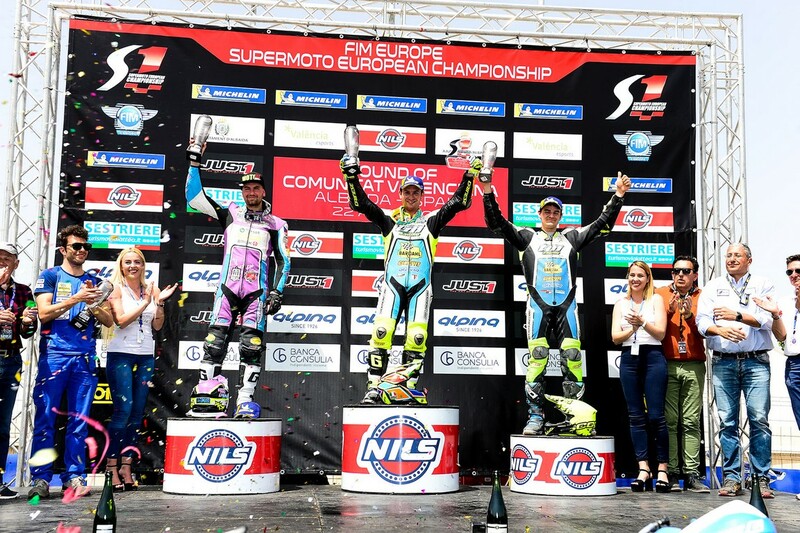 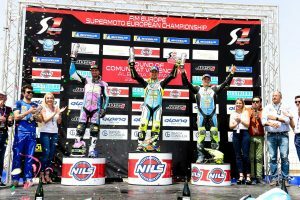 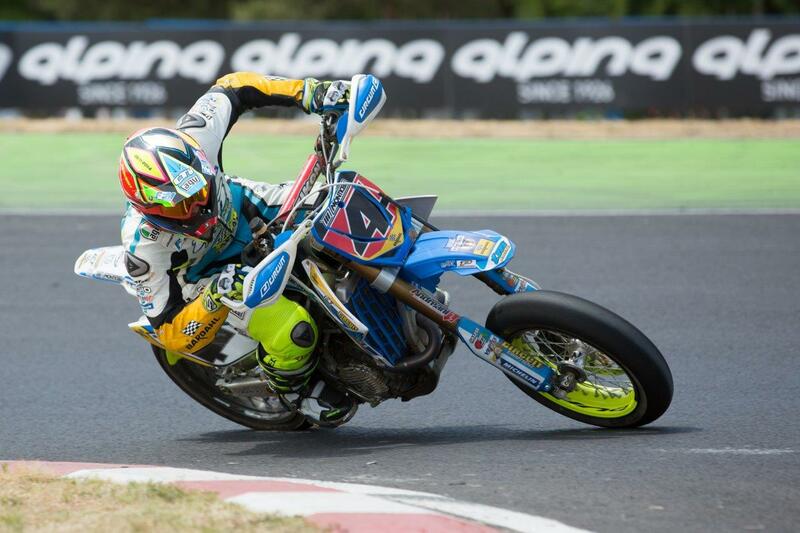 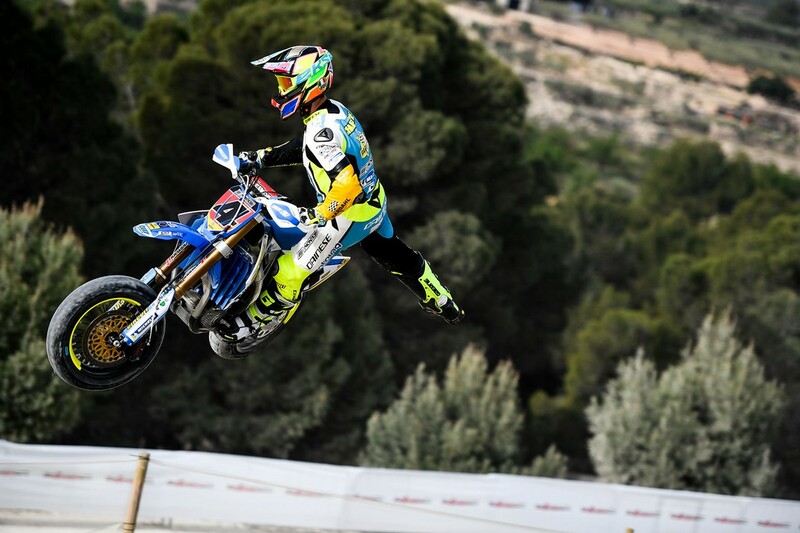 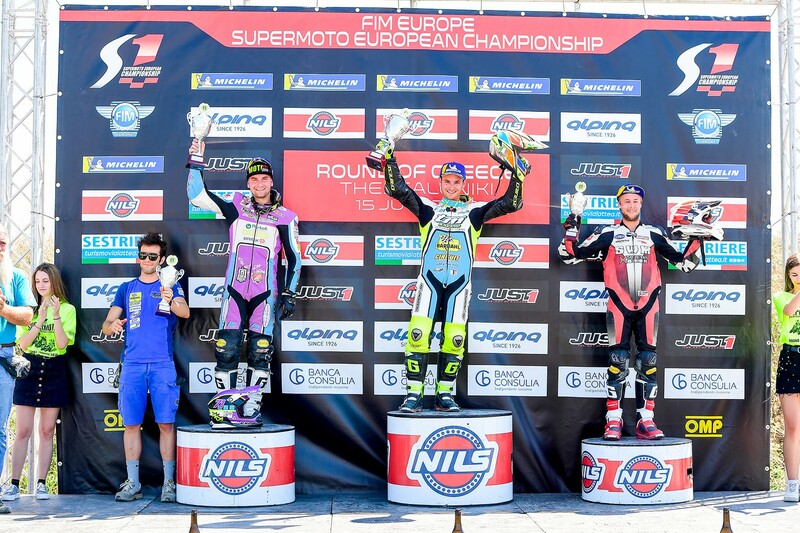 Second round of the European Supermoto Championship took place on the Albaida track in Spain, a very slippery and technical track. 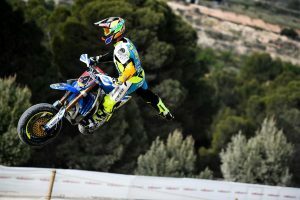 The team Tm Factory Racing shows up at this appointment with Thomas Chareyre leader of the standings, the French champion is at ease on the tortuous Spanish track and since free practice scores stratospheric times, Thomas in the qualifying with an almost perfect lap has torn the pole position making the track record mark. 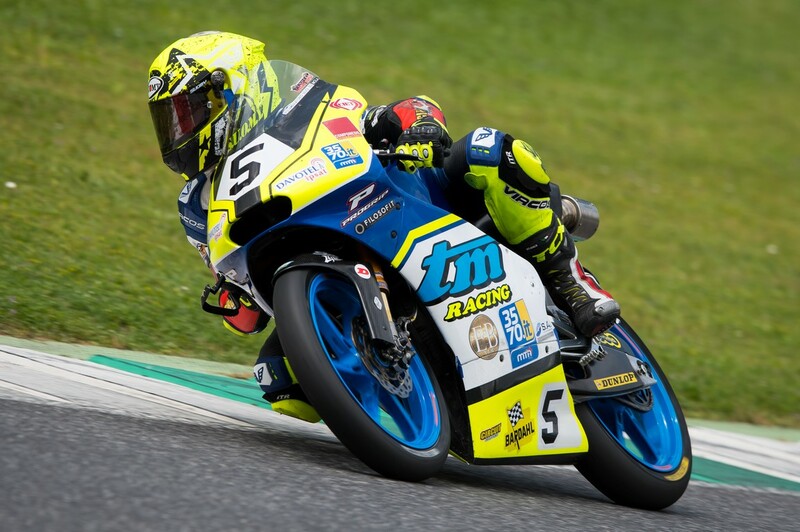 Diego Monticelli made some small mistakes in his best lap but he conquered a good 4th position, Llados finished 16th qualifying. 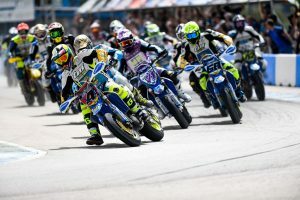 At the start of race 1 Thomas is surgical at the start and at the first corner takes command of the operation, Chareyre in the first part of the race takes the right advantage on the pursuers and then administer up under the checkered flag. 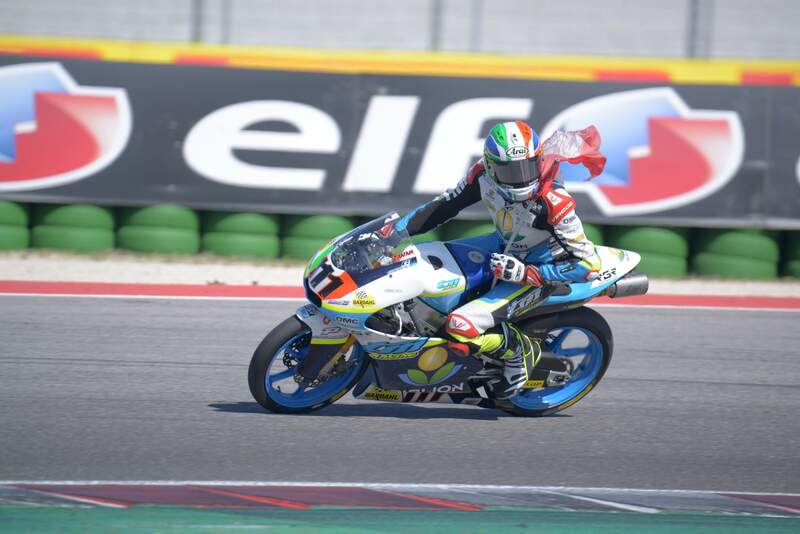 Diego unfortunately loses a position at the start, on this track it is almost impossible to overtake, he can not regain the lost position finishing fifth. 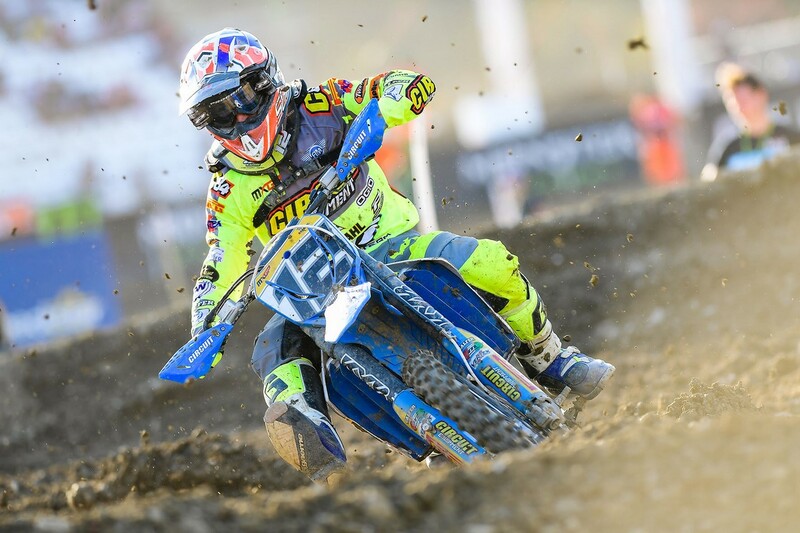 Great performance for Llados that thanks to a great comeback closes 8th. 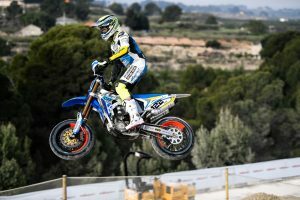 Race 2 is a photocopy of the first heat, Thomas demonstrates once again all his talent and the perfect feeling with his bike. 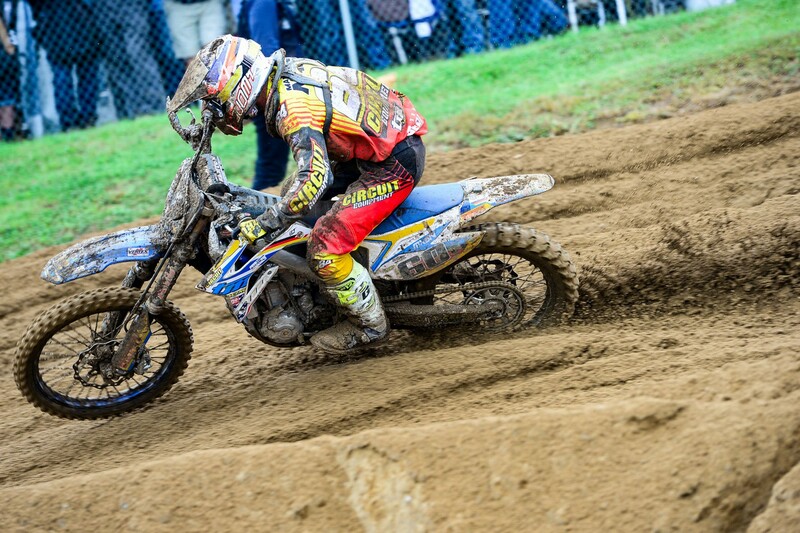 19 laps in the head without anyone being worried. 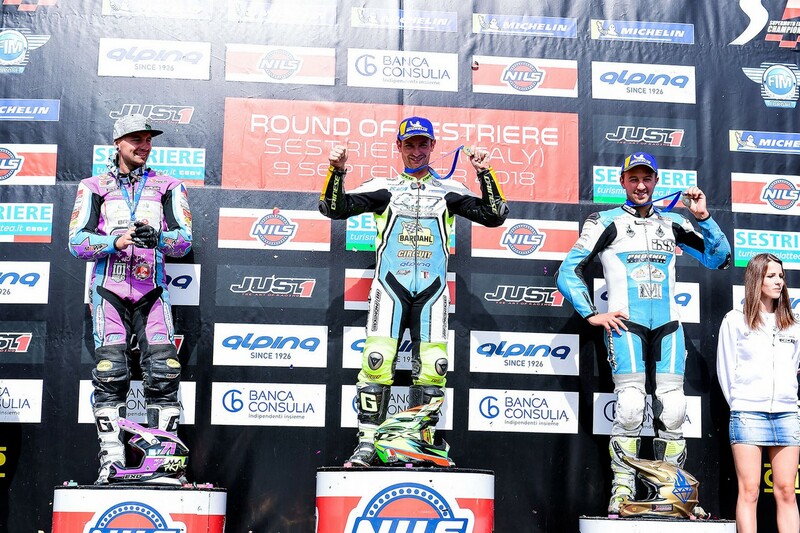 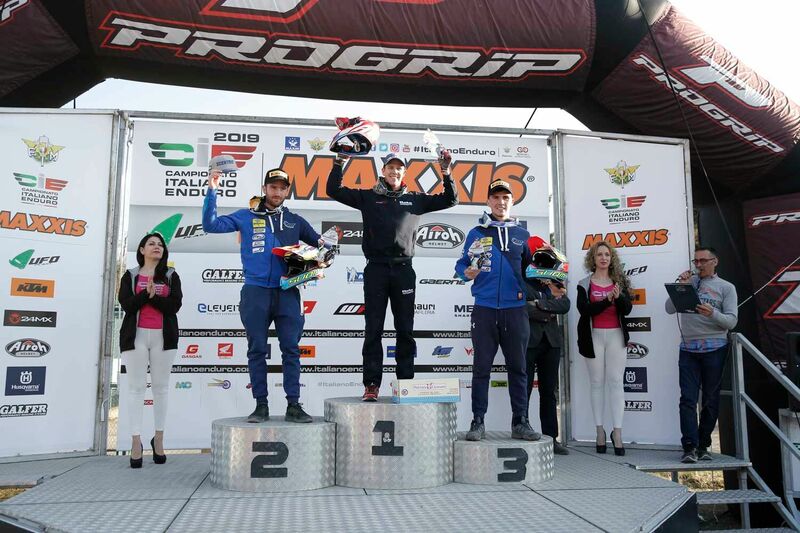 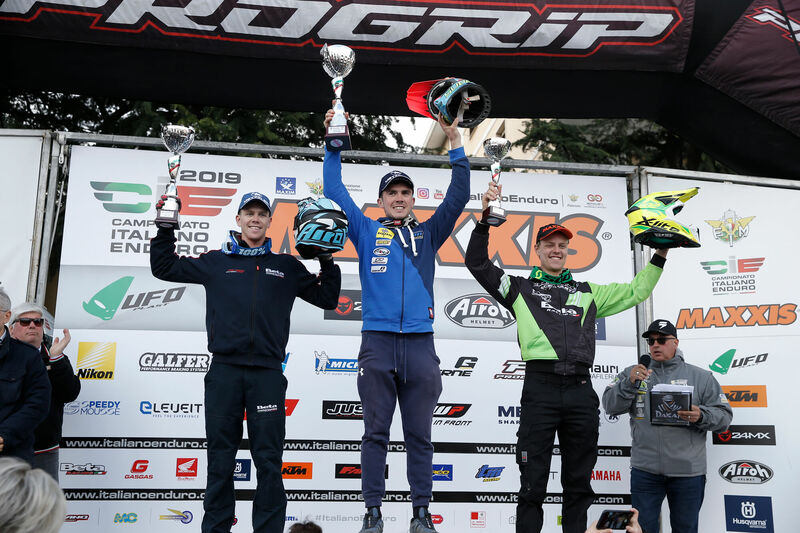 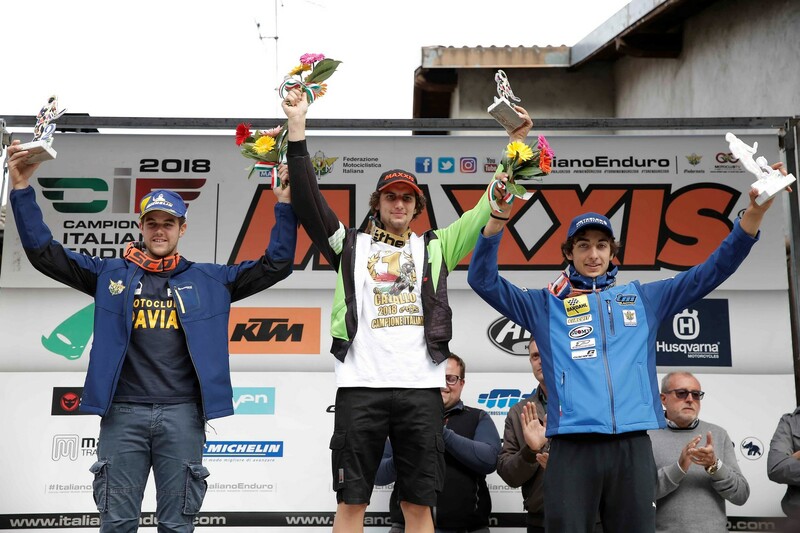 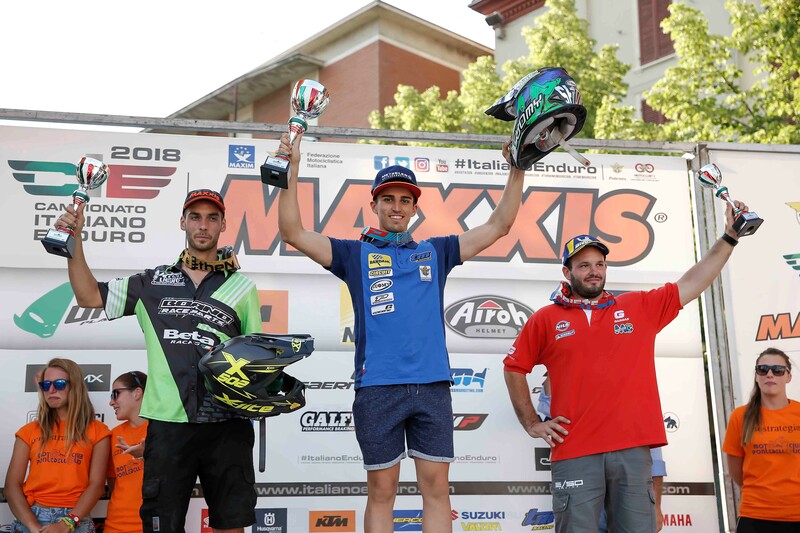 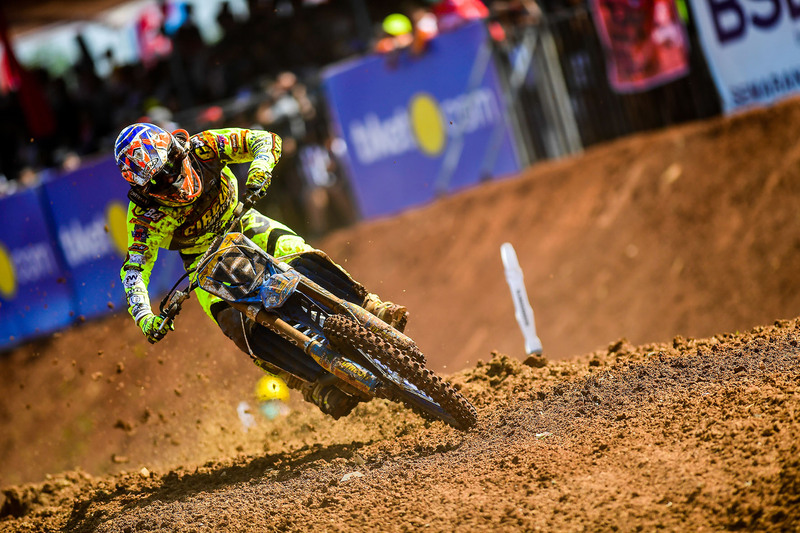 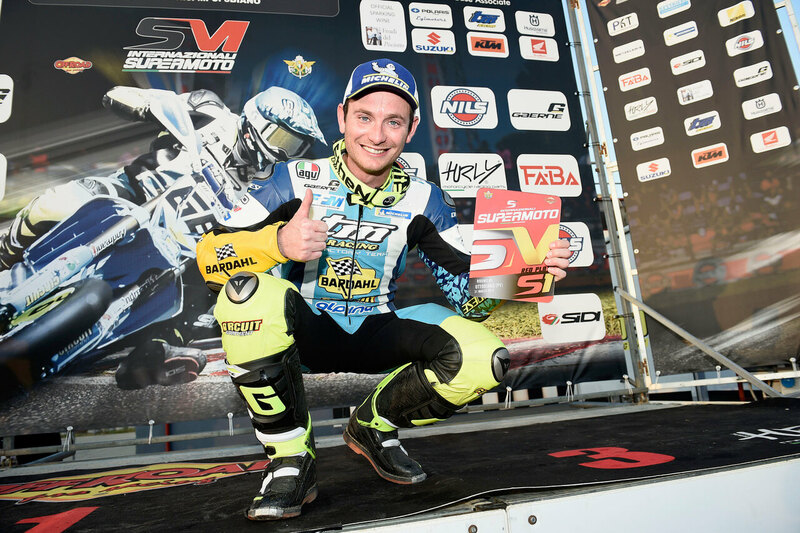 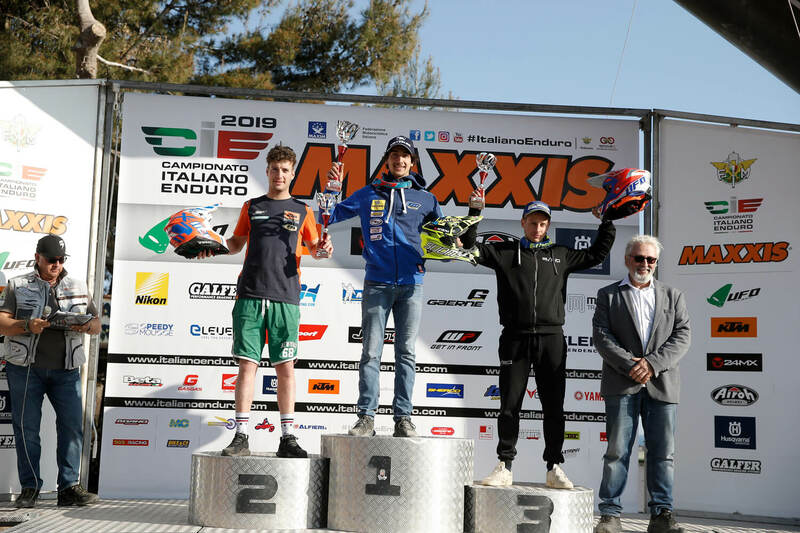 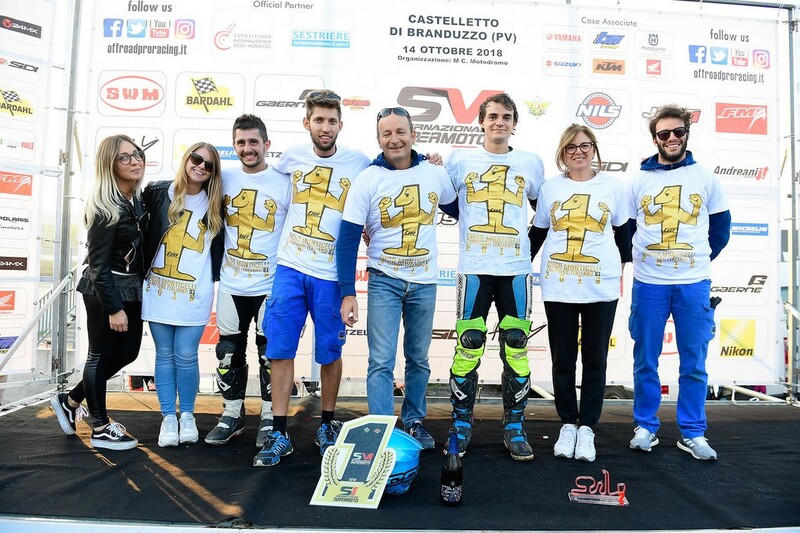 Monticelli with a great start immediately leads to third place, a position that he maintains with confidence throughout the race and thanks to this result he gets the third place overall. Llados unfortunately causes two slips is forced to close in the rear. 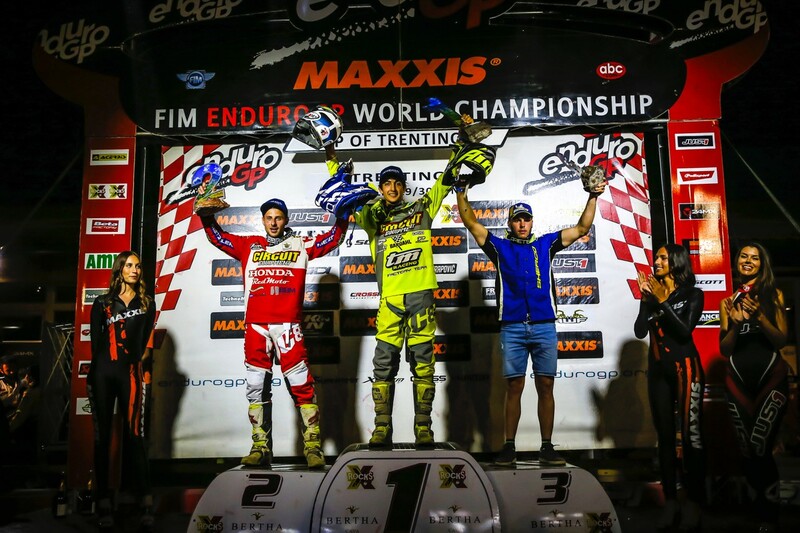 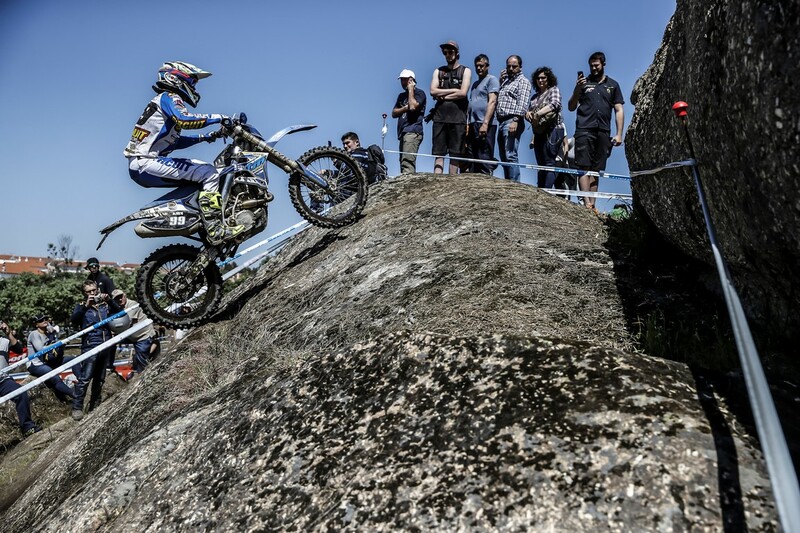 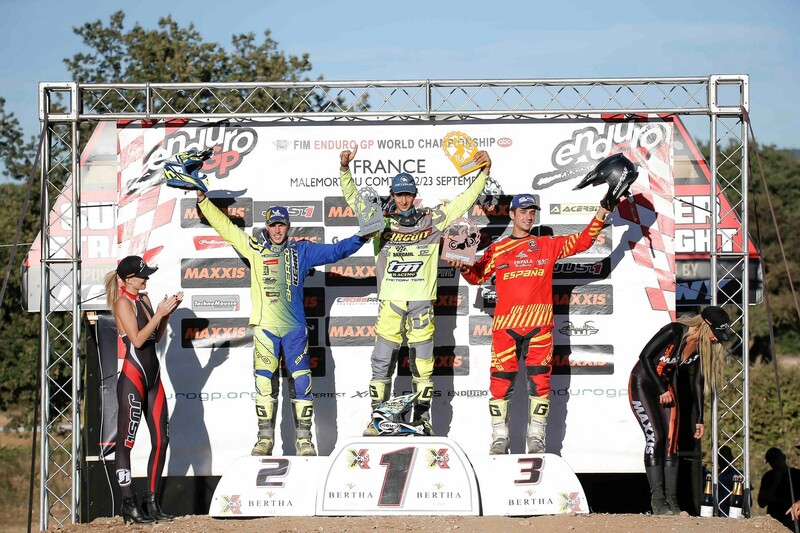 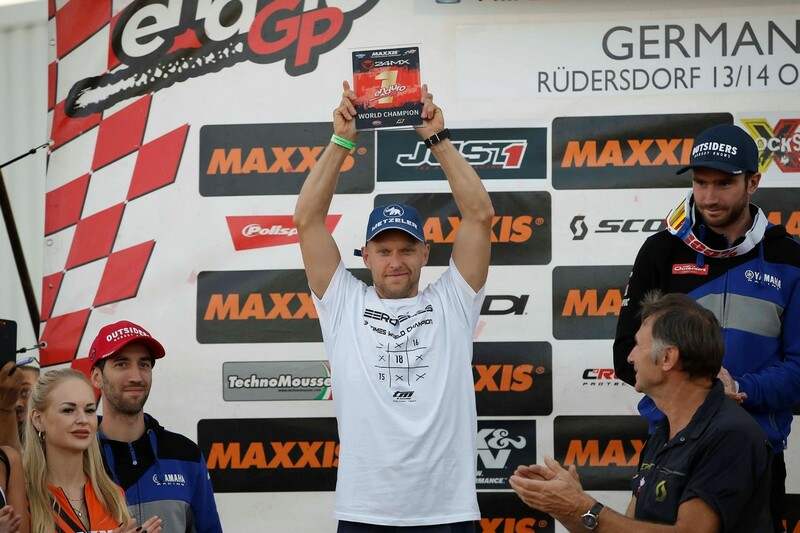 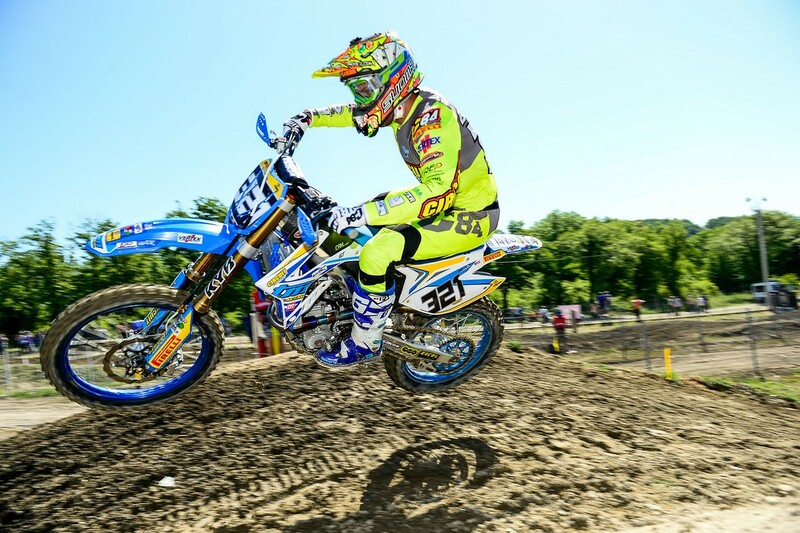 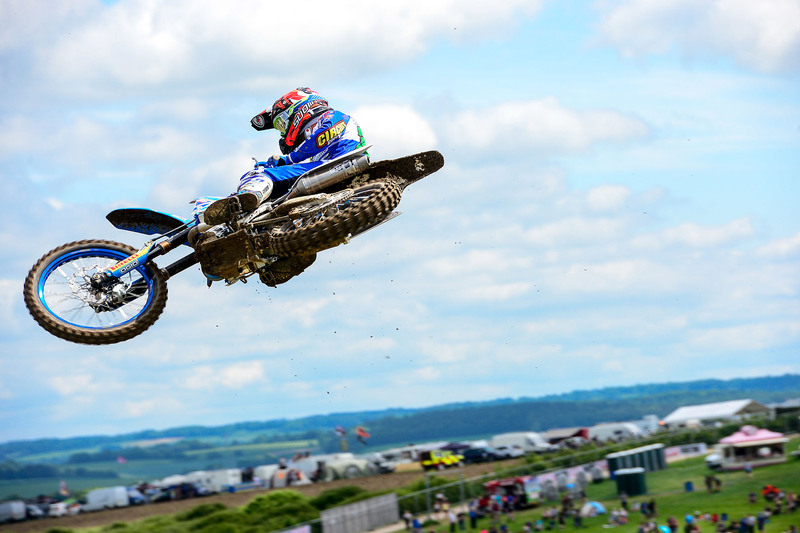 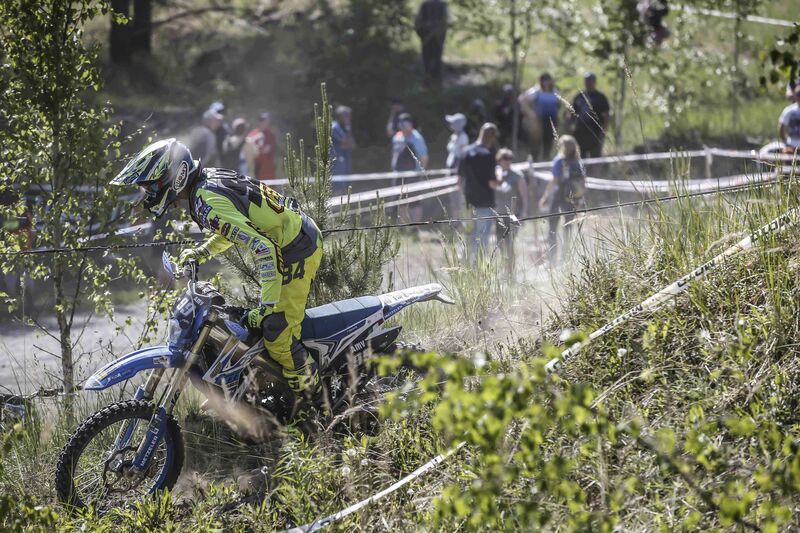 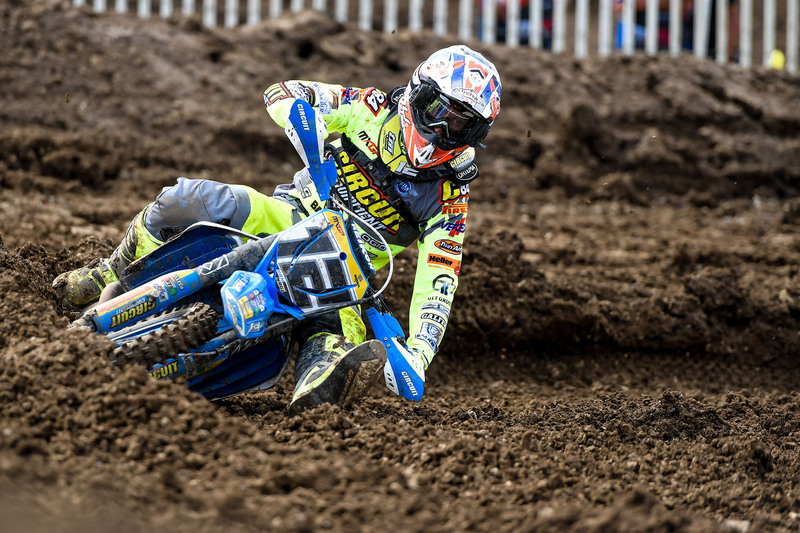 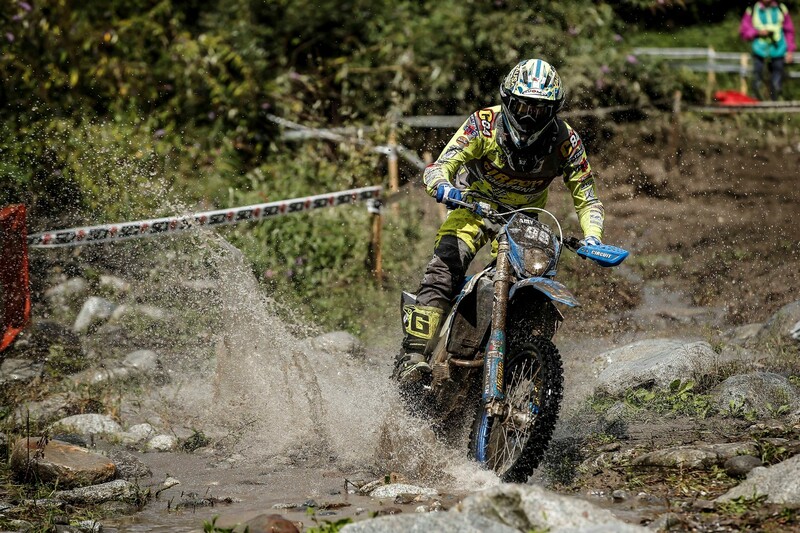 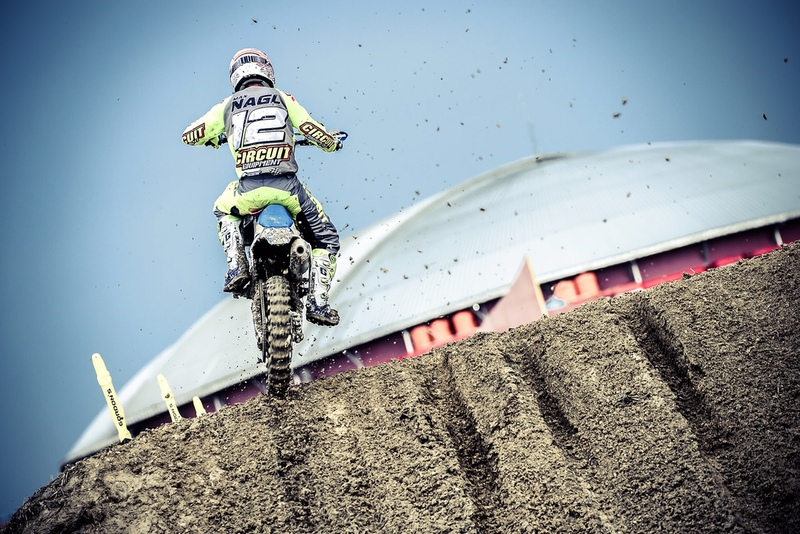 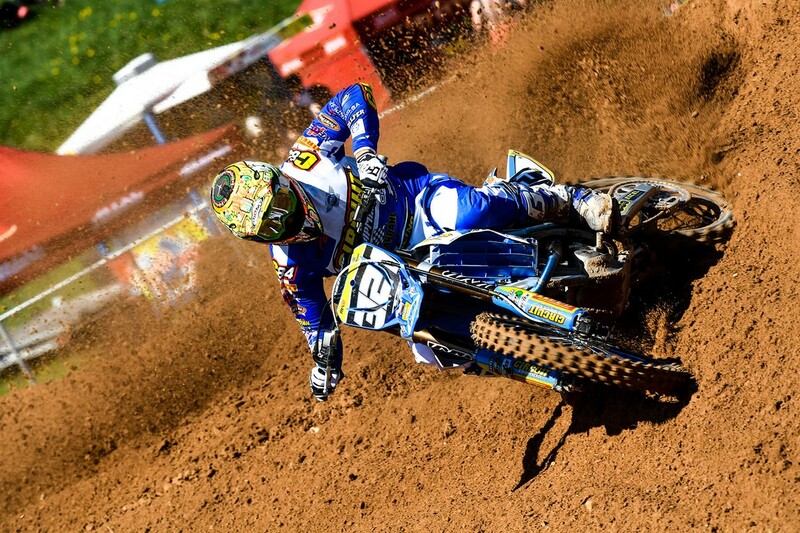 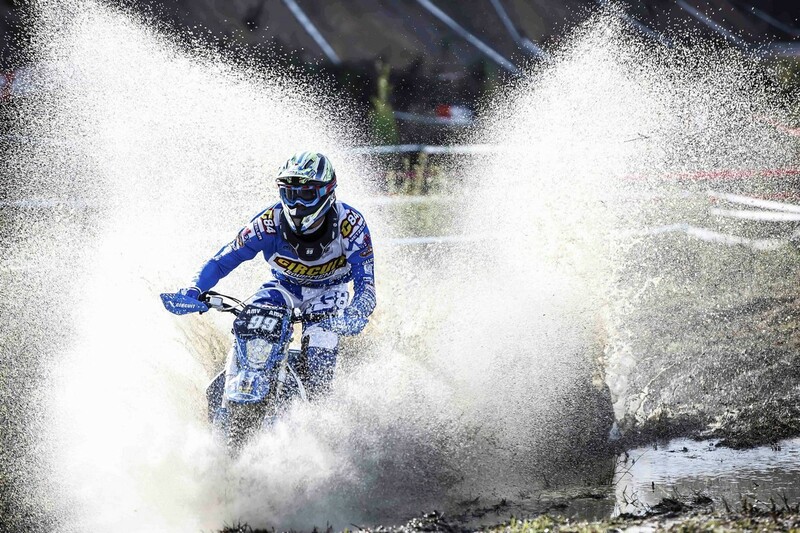 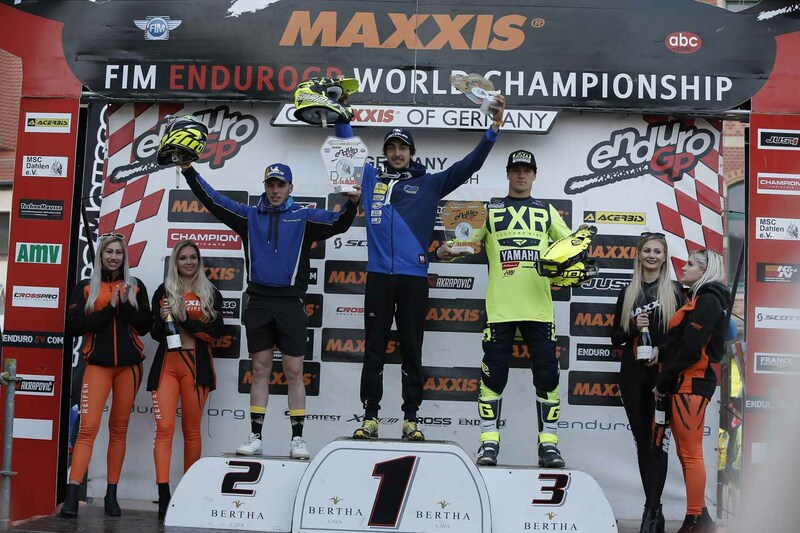 Thomas Chareyre is always firmly in command of the standings with full points.